Please consider donating your time and talents to HomeSharing! …and more, just give us a call. If you are interested in sponsoring an event, please see opportunities on our events page and contact us. HomeSharing thanks the following foundations, corporations, organizations, and individuals that have generously supported our work in 2016. Mr.& Mrs. Frank Semcer, Sr. 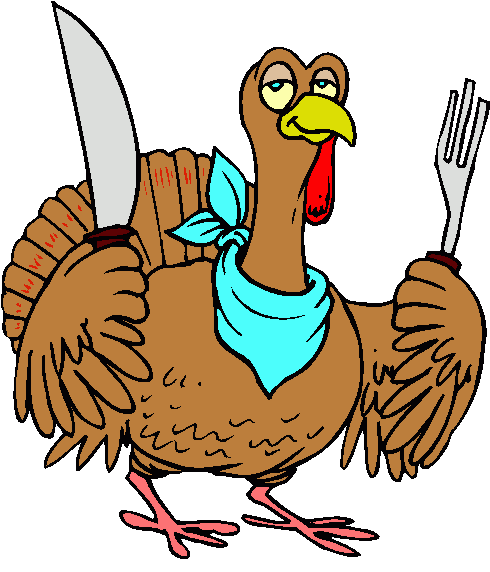 The PeopleCare Center For Nonprofits, Inc.
We are seeking donations of food and gifts to fill our Thanksgiving and Holiday Food Baskets, for distribution to our Providers and Seekers. SUPPORT #GivingTuesday: Celebrated on the Tuesday following Thanksgiving. You can change peoples lives by donating for this great cause. #GivingTuesday celebrates the generosity of people around the world to bring about real change in their communities and provides a platform to encourage the donation of time, resources and talents to address local challenges.